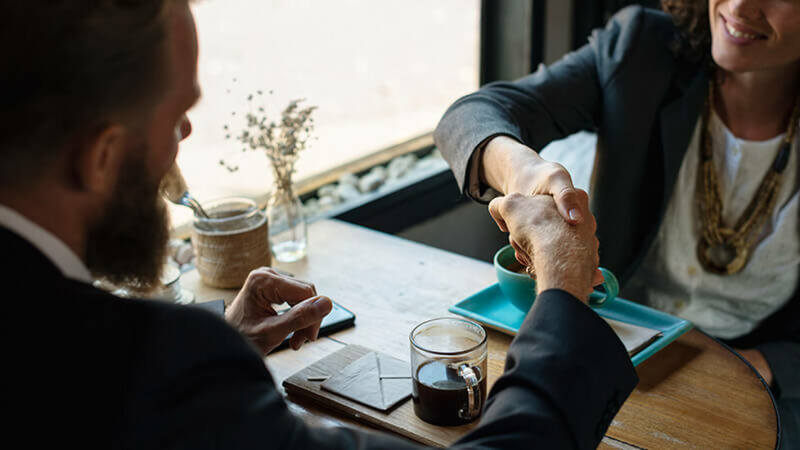 With a complex understanding of local and international company, close corporation and trust laws, we are capable of advising our clients on the most complex local and international transactions. Within Namibia’s ever-growing economy, mergers, acquisitions and disposals have been a strategical move for entities wishing to expand or downscale their business. Our experience places us in a position to advise our clients and help them best understand and assess their options in the corporate environment. In conjunction with Protocol Secretarial Services (Pty) Ltd (an in-house company secretarial service), we are capable of assistance international clients in establishing a presence in Namibia in short periods of time.